KAPTAS Technologies is the prominent Software Development Company based in Coimbatore, INDIA. We transform your ideas into top-notch digital products using innovative solutions and leading edge technologies. We are profound experts in developing Mobile apps, Web applications, e-Commerce solutions & Beautiful websites as per the latest trends. We focus on developing high quality, customized, scalable solutions for clients Worldwide. We are customer-centric, and hence We have an innate understanding & excellent support for your products even after the deployment. 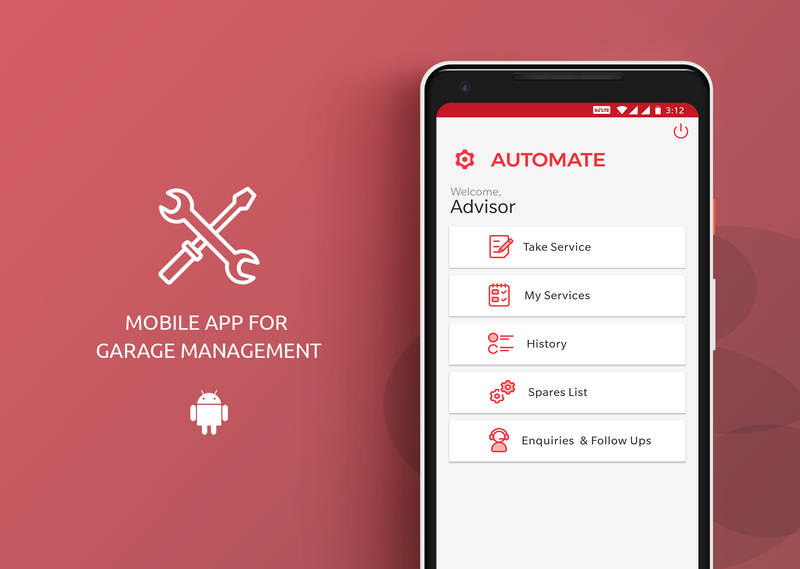 Create Quick Job cards, Track Services, View Service History, Manage Customer Follow-upS & Track Garage performance with our Automobile Garage Management Software.